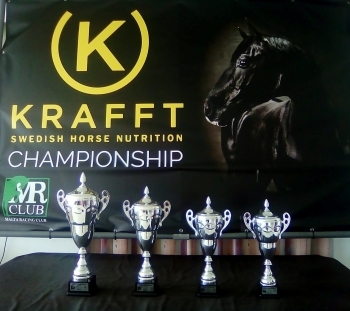 The Krafft Championship Final for Silver Category horses will be raced next Sunday. This championship was the longest championship from those held so far due to the large amount of horses in this category and in fact four phases had to be scheduled with the horses racing in heats on 24th March, quarter finals on 7th April and semi finals on 20th April. The competition started with 113 horses and on Sunday 11 will try to win this honour after one of the winners of the semi finals opted out and will not be participating. The distance of this final is 2140m and a total of €1600 will be distributed with the winner receiving €900. The race will be the sixth one of the programme starting at 3:45 pm.